We don’t choose casinos to play there for our whole life, but it’s nice to select the one which would offer everything players need and turn us to more or less loyal customers. OrientXpress Casino is a good place to stay for long. It belongs to Equinox Dynamic and was launched in 2016. The casino is recognized as a safe and trustworthy gaming destination. As usually, players complain about different issues, but OrientXpress Casino is always ready to resolve any issue, which is a good sign. Check the casino’s general terms to see the list of restricted countries as there are over 30 of them. If you happen to be a resident of one of those countries, the casino has the right to keep your deposits and winnings. To feel the environment casinos have created, you need to visit their sites. Your first impression won’t differ from what you will actually receive at OrientXpress. Their home page promises smooth and thrilling experience and the casino keeps its promise. The site is very easy to navigate because of clean and clear design. Visitors can switch between 10 site translations to make sure they get everything right. To upload funds casino offers a nice selection of banking solutions which would suit preferences of gamblers from around the globe. If you want to stay completely anonymous when transferring money to the gaming site, you can use Bitcoin. OrientXpress Casino claims to have one of the most competitive sign up bonuses. That’s basically true as punters get 250% match bonus which is capped at €500. But if this limit doesn’t seem attractive for you, contact their support operators to see if they have something different to offer. This option is available to high rollers only, who are ready to transfer over €500 at a time. In case you claim regular Welcome deal, you’ll have to wager 30x deposit+bonus. But personalized offers for high rollers will be subject to different playthrough requirements. By using certain payment methods, you can earn extra 15% bonus. Currently there are five solutions which give you this chance, they are: UKash, Giropay, Skrill, Sofort, PostePay. That’s a simple way to get additional boost to your bankroll. Turnover of 50 bonus volumes will turn your extra chips to real money which can be later withdrawn. 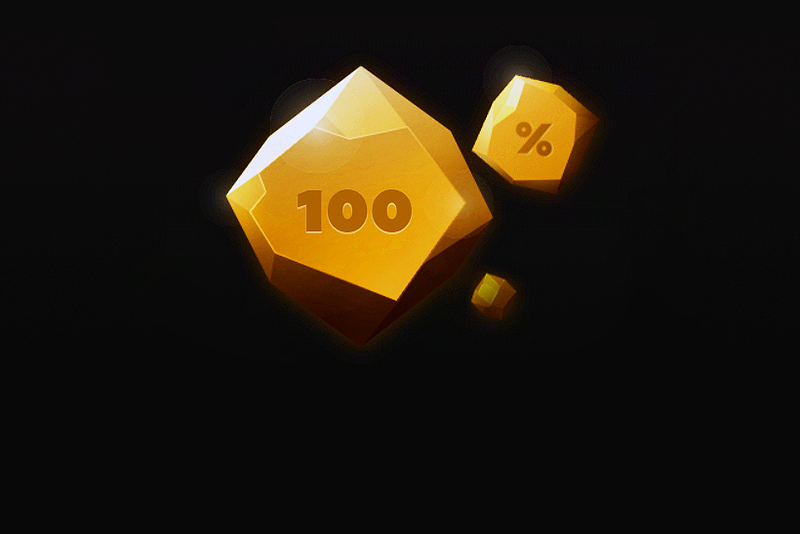 On Fridays during certain time you can benefit from 100% reload bonus. Traditional loyalty program is also available at OrientXpress Casino. You’ll need to climb their four loyalty levels. Reaching every new level unlocks more benefits and exclusive promos. Starting from third level, players are rewarded with 5% cashback, customers reaching fourth level are entitled to 10% cashback. In order to climb casino’s VIP ladder, punters just need to wager. 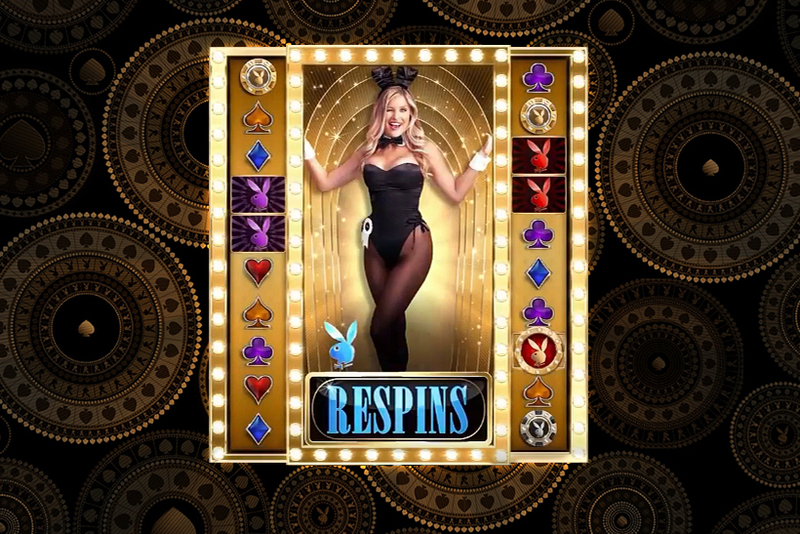 Every time customers spend their own casino chips, they earn cash points which are then converted into actual money. The higher is your status, the more cash points you can earn. For instance, Bronze Tier players collect 1 point every €10, while Platinum Tier customers – every €8. Exchange rate is the same regardless of the status. 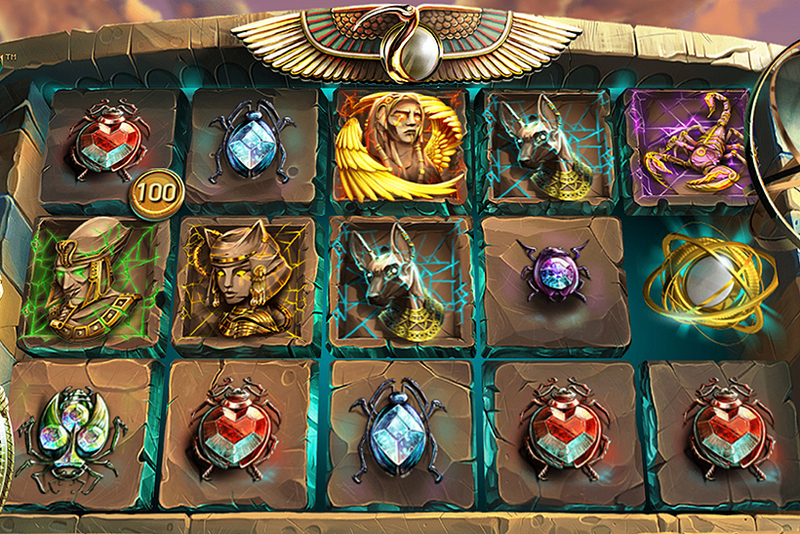 Over 10 software studios supply their creations to OrientXpress Casino. There are tons of slot titles. 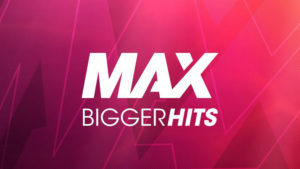 Some of them are popular hits and others are rather unknown slots released by small studios like Fugaso, Booming, Boongo and others. You can access any type of casino games on this site, including jackpot and live dealer. You can even select a special category of VIP creations if you want something more exclusive. OrientXpress Casino explains in details why players can trust their games outcomes. It says that RNG is tested and complies with strictest standards. However, the operator doesn’t specify what third party is doing the tests. Despite that, the casino seems to be fair and trustworthy. It is licensed in Curacao.